Kodomo Lion the No. 1 Kids Toothpaste brand in Malaysia that is backed by Lion Japan, believes in cultivating good dental habits in children from young to achieve healthy teeth for a happy smile. Kodomo means children in Japanese. 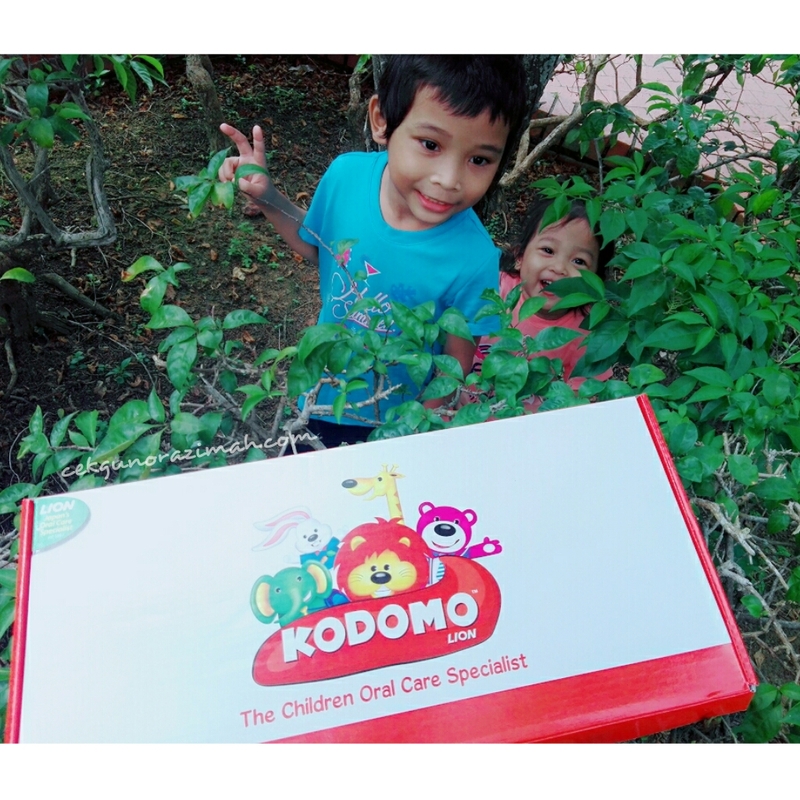 Fittingly, the Kodomo Lion brand provides oral care solutions developed exclusively for children from 6 months to 12 years of age. It includes two toothbrush ranges that cater for different stages of oral development, and four variants of children’s toothpaste. 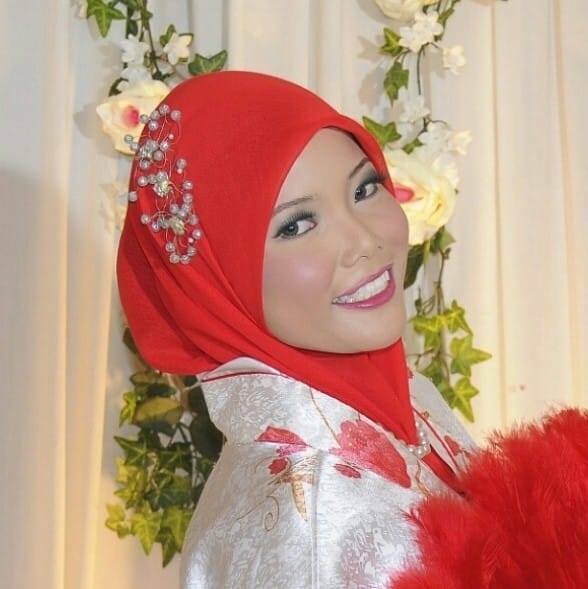 The need for an oral care campaign specifically targeting children and their parents is pressing as tooth decay scientifically known as dental caries affects the physical and mental development of children, yet research studies done among Malaysian children estimates that between 7 out of 10 children in Malaysia have this oral health problem. This is why the brand is launching the Kodomo Lion Healthy Teeth, Happy Smile campaign that engages parents and children to make tooth-brushing a fun and healthy family bonding activity, where parents model good brushing behaviours to children to set them on the path to lifelong good oral health. “Our campaign is simple, as kids need Healthy Teeth for Happy Smile. It is easy to achieve – equip them with the right toothpaste, toothbrush, technique and the ideal role model, their parents to learn from. With just a bit of effort, and some precious daily bonding time every child can have Healthy Teeth, Happy Smile for life. It is important to look after children milk teeth as it will pave the way for good healthy adult teeth,” said Southern Lion Sdn Bhd, Senior Brand Manager, Oral Care Division, Ms Loo Mei Fong. Kids and parents were encouraged to try the activities as a team before joining an interactive session with noted dental surgeon, Dr Lim Zi Wei who shared on the challenges of pre-schooler oral care, and the role of parents in forming good oral care habits. “The time spent together between parents and children while brushing teeth is precious for bonding. It also helps to keep cavities at bay and instil a lifetime of healthy dental habits.As your child grows, plan on routine dental check-ups based on your dentist's recommendations. Keeping sugary foods in check, encouraging regular brushing and flossing, and working with your dentist will lead to good dental health,” Dr Lim explained. Kodomo Lion will also collaborate with the Ministry of Health Malaysia to take this campaign to pre-schools. The brand has been working with schools in Johor for the past 20 years on children’s oral care, and will be expanding to other states. Kodomo Lion uses Lion Japan’s advanced dental technologyto develop an advanced formulation “5% Xylitol + Active Fluoride” toothpaste which helps to restore mineral and repair early caries.It strengthens teeth with extra effect of cavities prevention and aids in keeping children’s teeth strong and healthy. It’s low foam formulation indirectly encourages children to brush for longer, while its sugar-free formulation aids in reducing the formation of dental plaque for healthier teeth. Studies show that the effects of fluoride can aid in the prevention and reduction of dental caries for all age groups. Parents can rest assured that Kodomo Lion toothpaste has the safe amount of fluoride for children’s teeth. 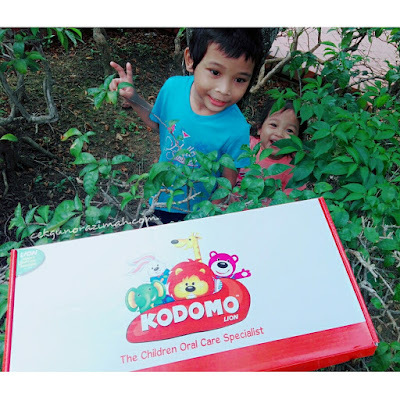 “For parents whose children are showing the first sign of dental caries, Kodomo Lion toothpaste can help to repair early caries. The secret for parents and kids is to brush twice daily with a good quality children’s toothbrush such as Kodomo Lion’s that is suitable for the child’s oral development for at least two minutes, and to do it consistently,” said Ms Loo. 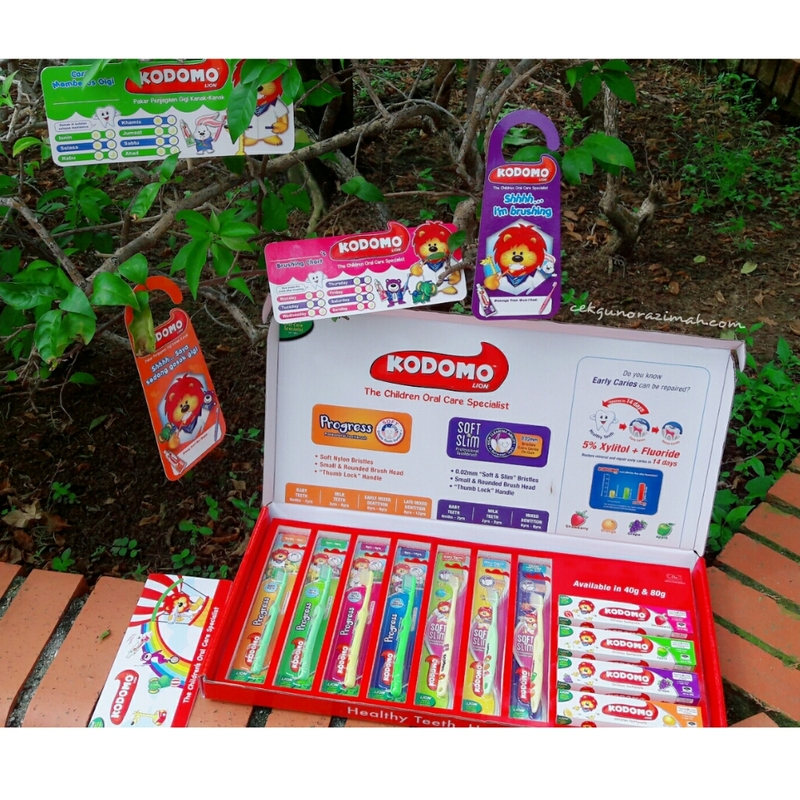 Kodomo Children’s Toothpaste comes in fun designs with Dr Lion and buddies and four sugar-free flavours (Strawberry, Grape, Orange and Apple) to make brushing effective and fun. 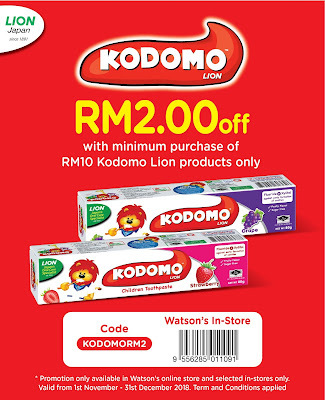 To make brushing more effective Kodomo Lion has two toothbrush ranges - Kodomo Lion Progress, and Soft & Slim for different age groups. Both toothpaste and toothbrush are available nationwide at hypermarkets, supermarkets and pharmacies at the recommended selling price of RM3.40 to RM5.05. For your information, Kodomo Lion is also collaborating with Watsons, whereby you are able to get a RM2 discount with the purchase of RM10 worth of Kodomo products. The promotion is available in Watson’s Online store and selected in-stores only.